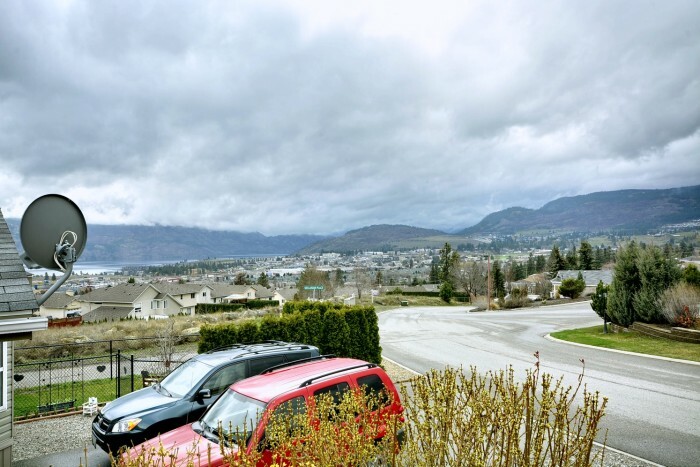 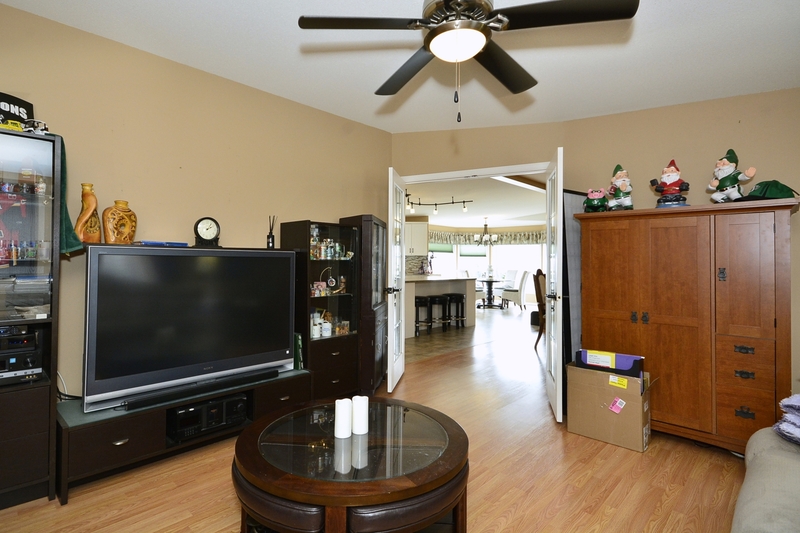 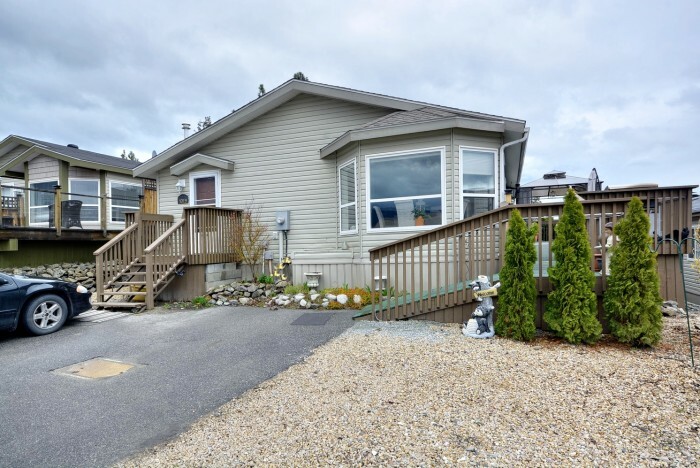 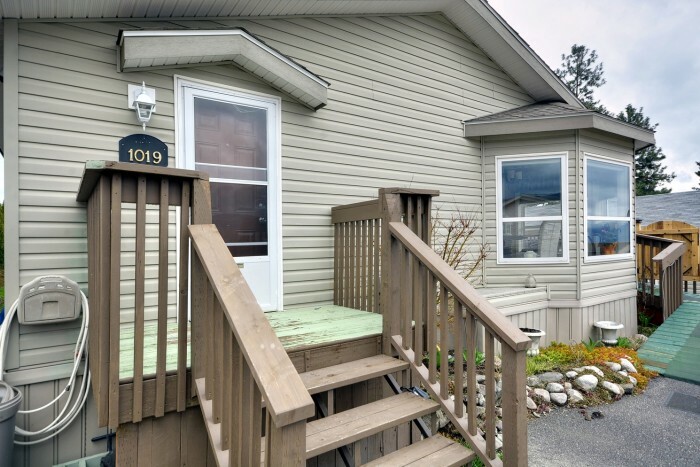 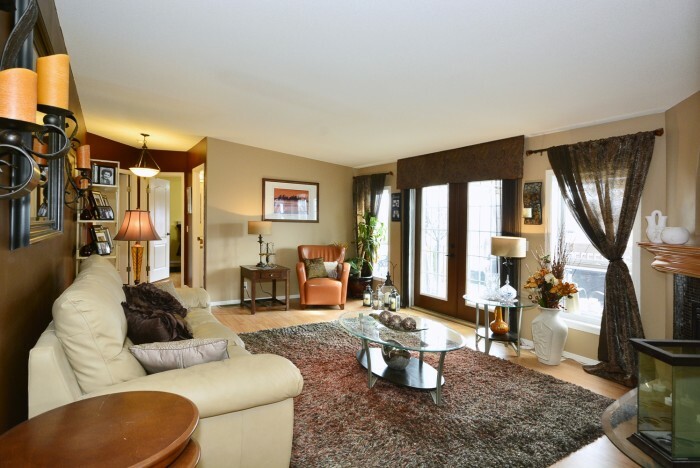 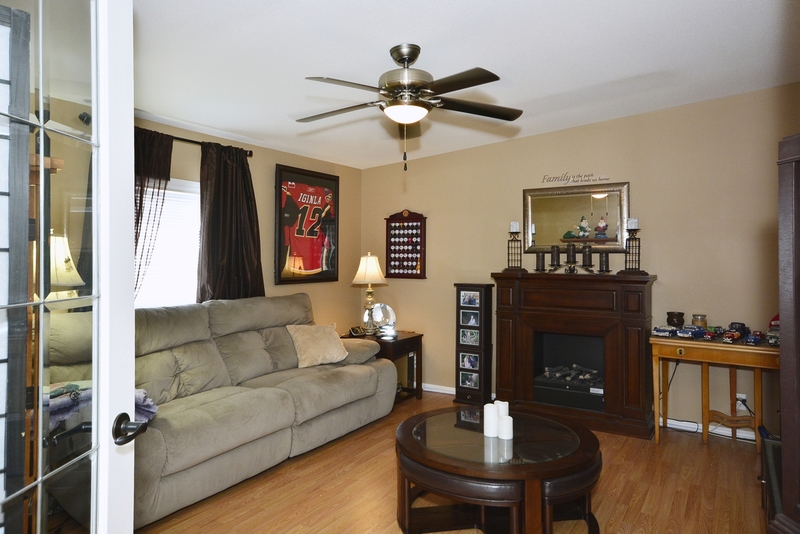 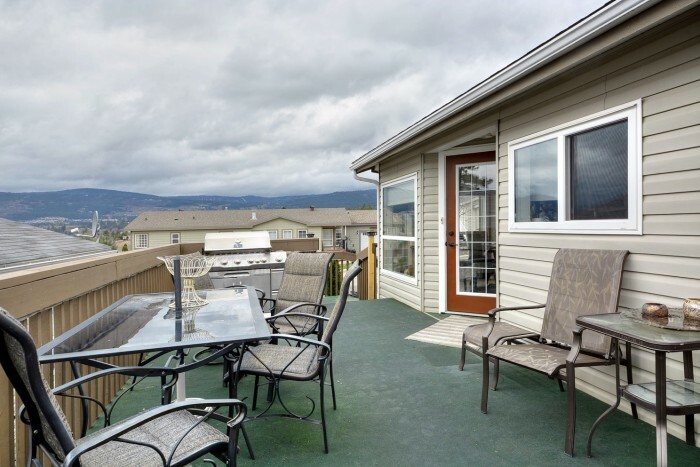 ***SOLD*** Beautiful, modern 2 bed 2 bath home in West Kelowna. 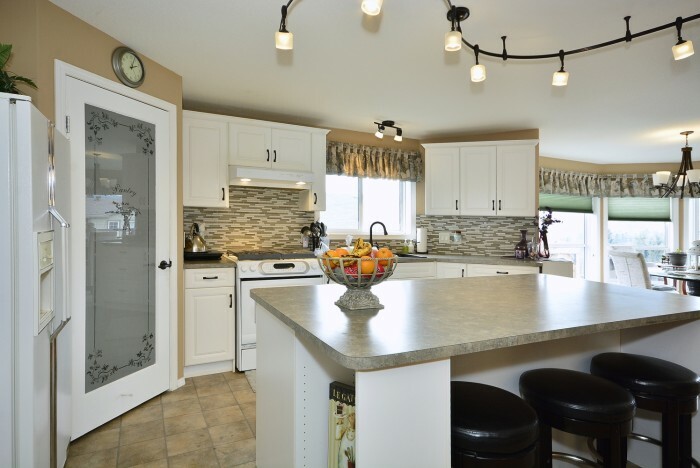 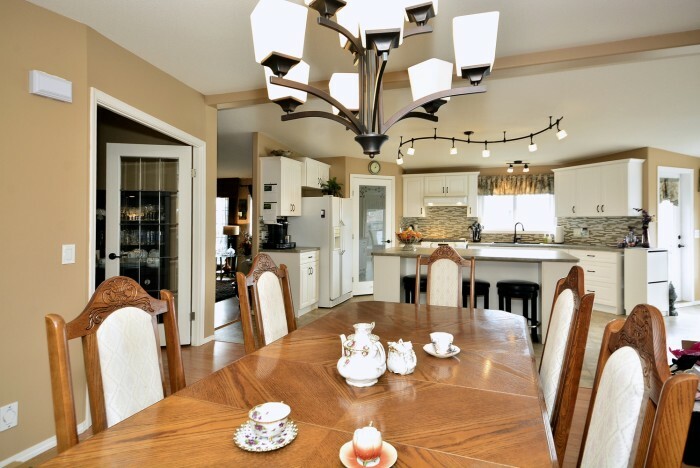 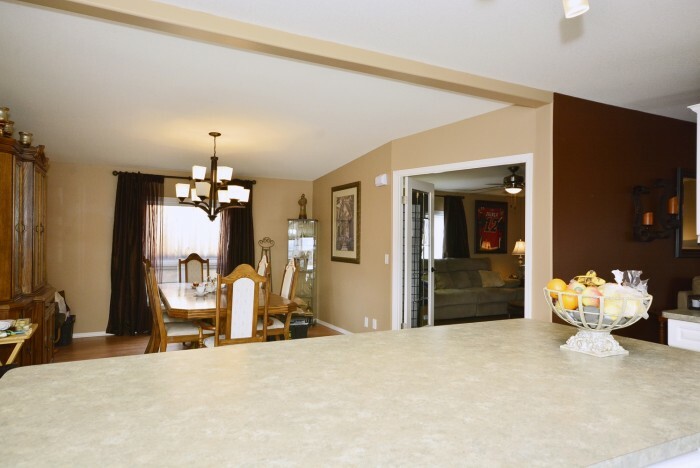 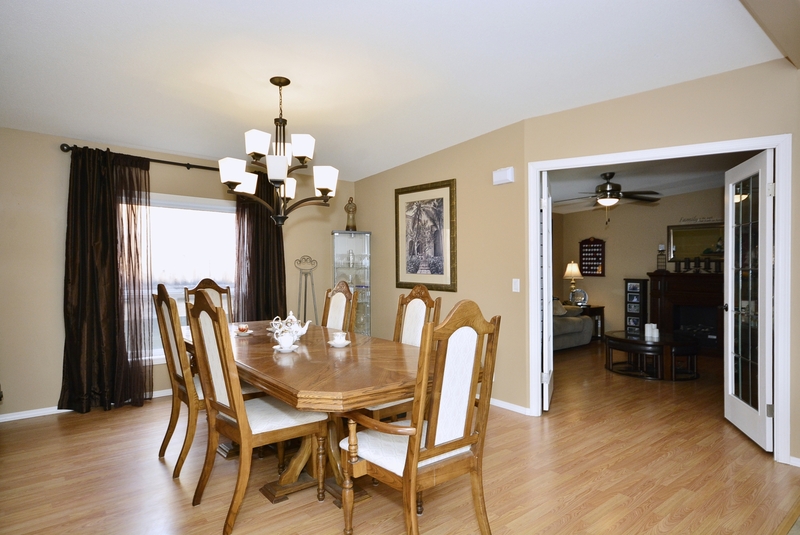 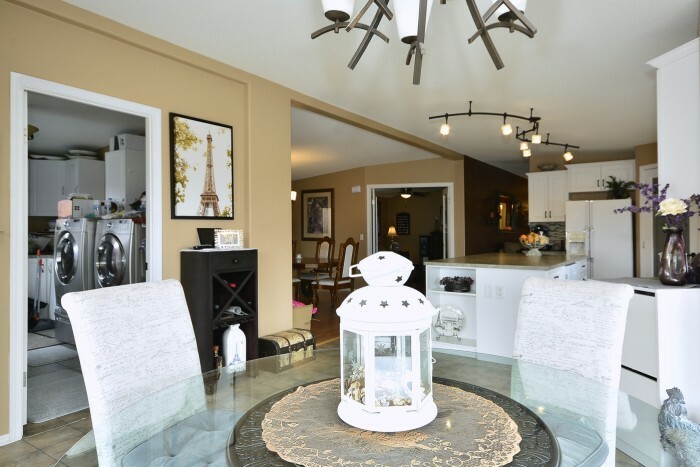 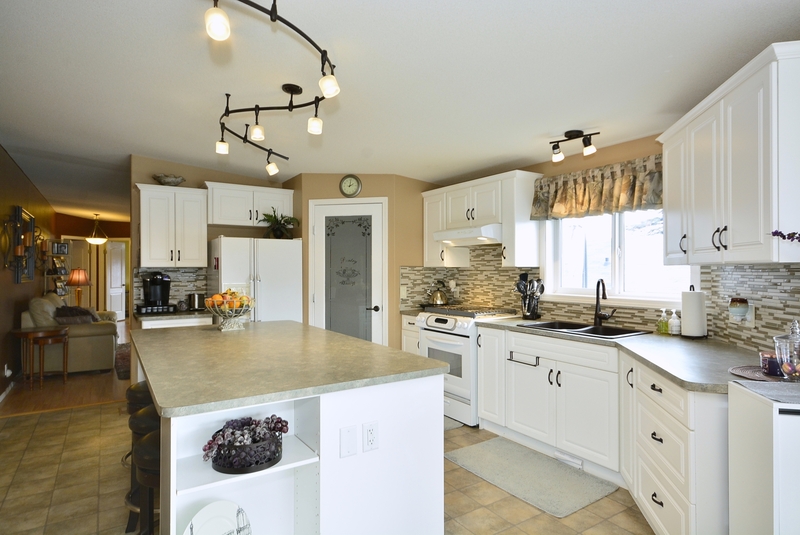 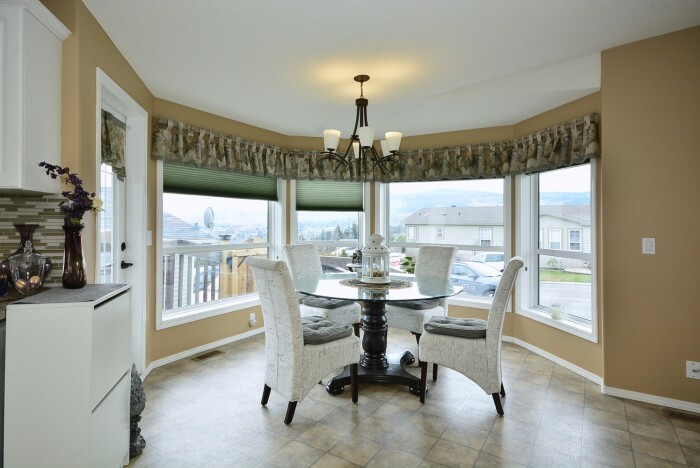 Open concept dining room and kitchen make this the perfect entertaining area. 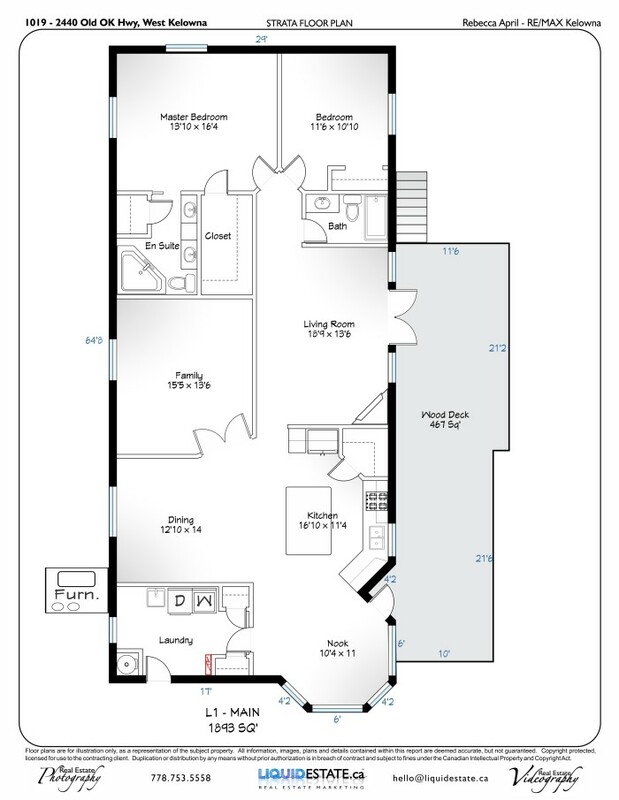 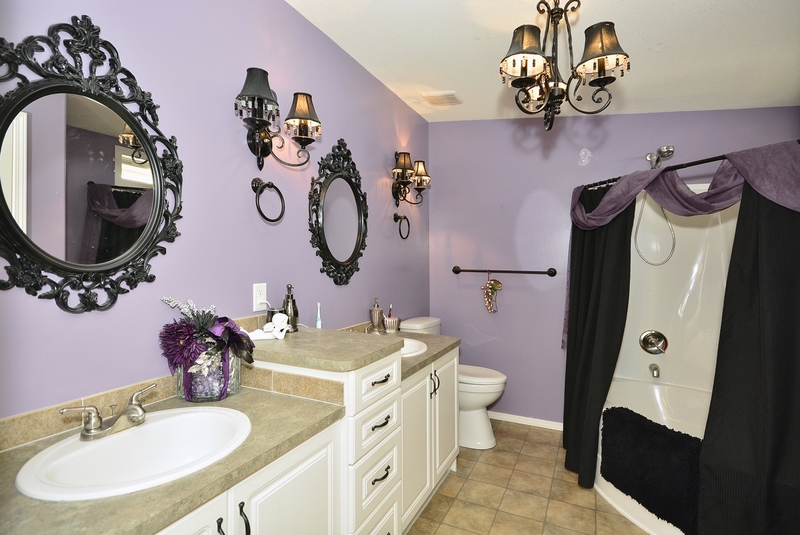 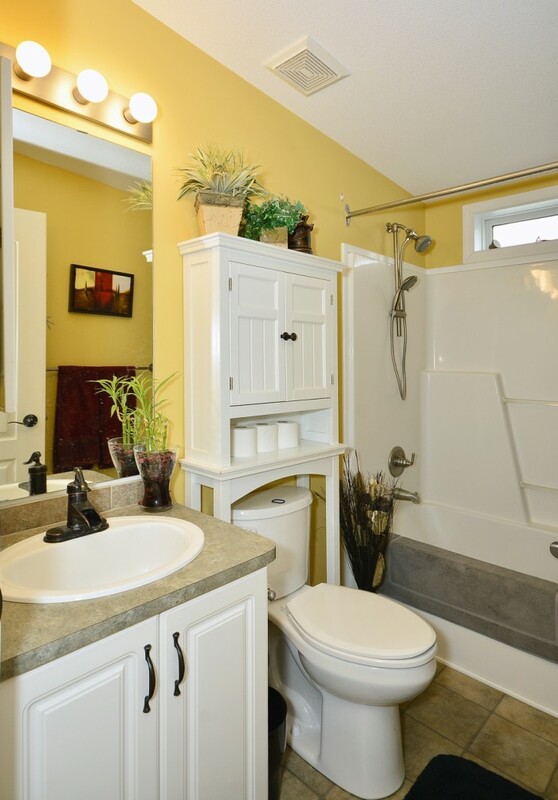 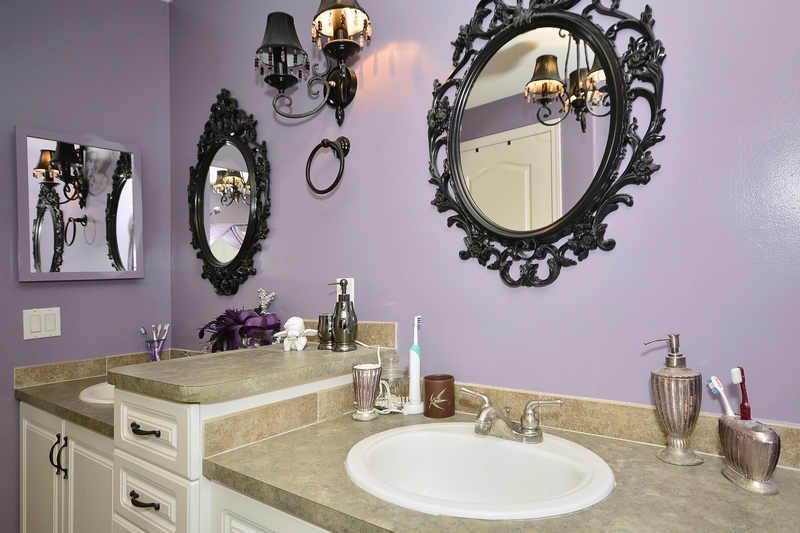 Massive master bedroom, walk in closet and full en-suite. 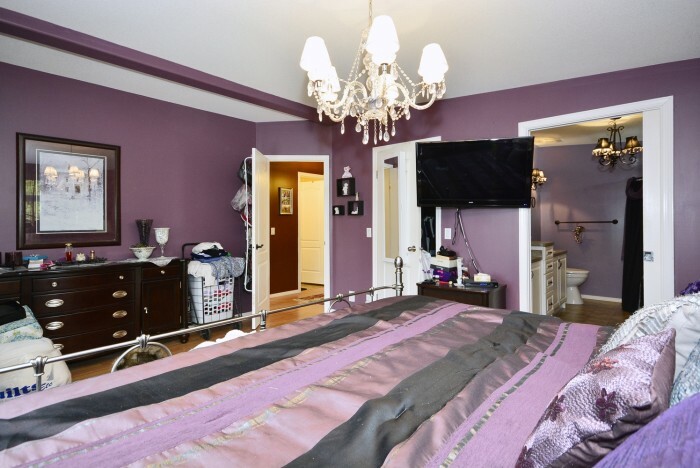 Spacious second bedroom and Den could be used as a large 3rd bedroom. 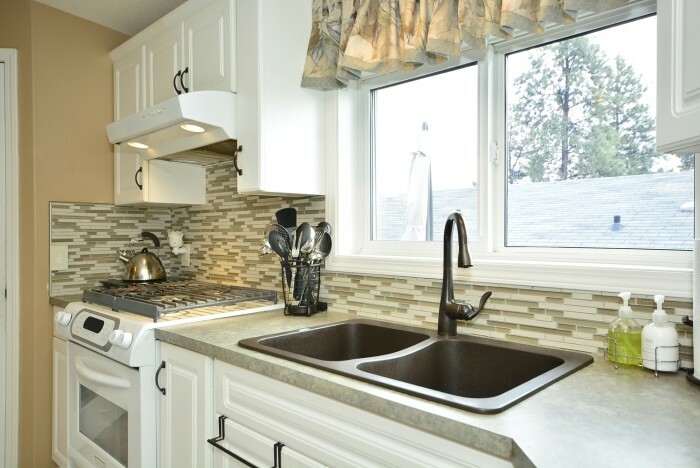 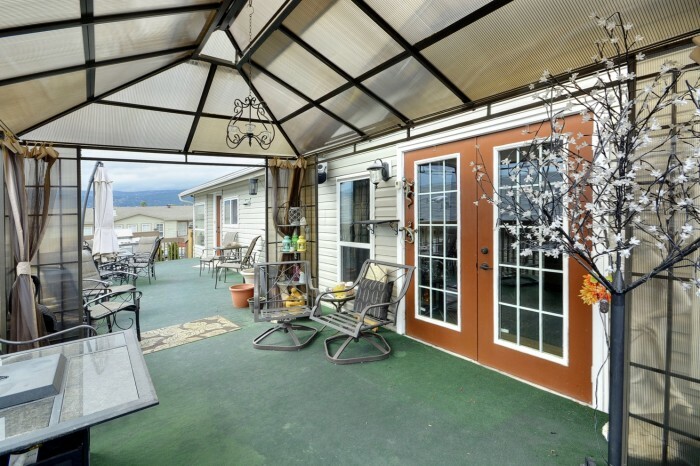 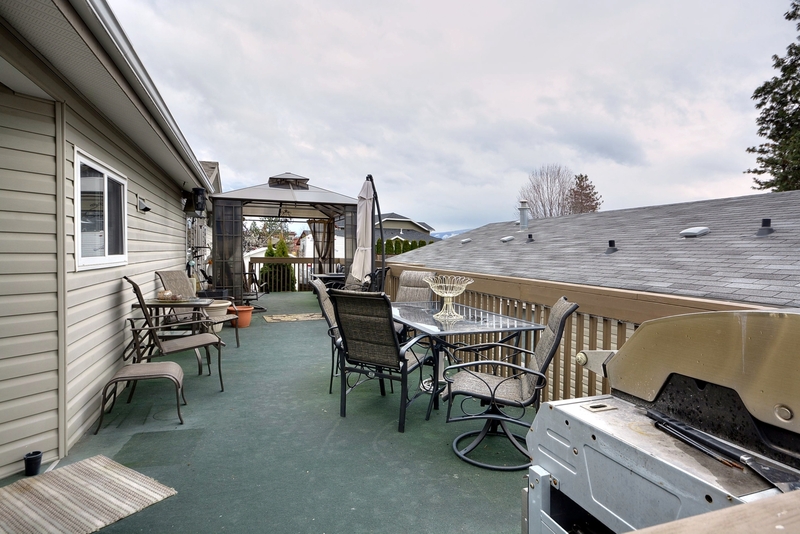 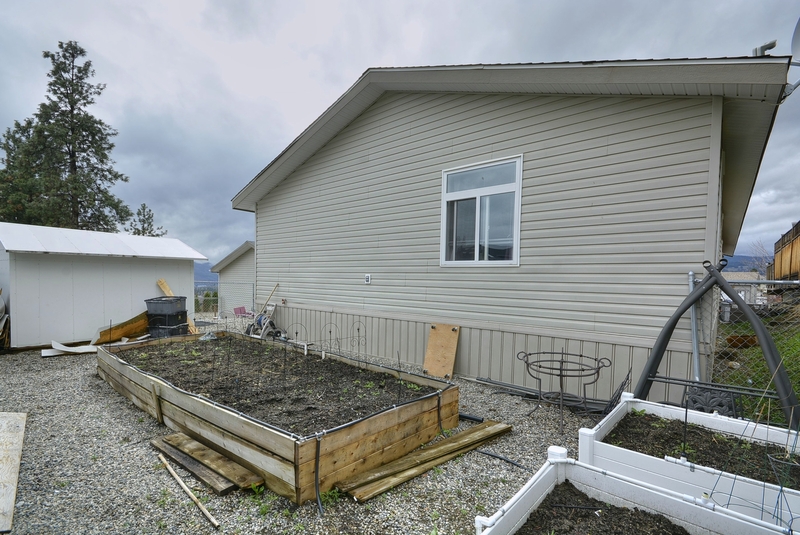 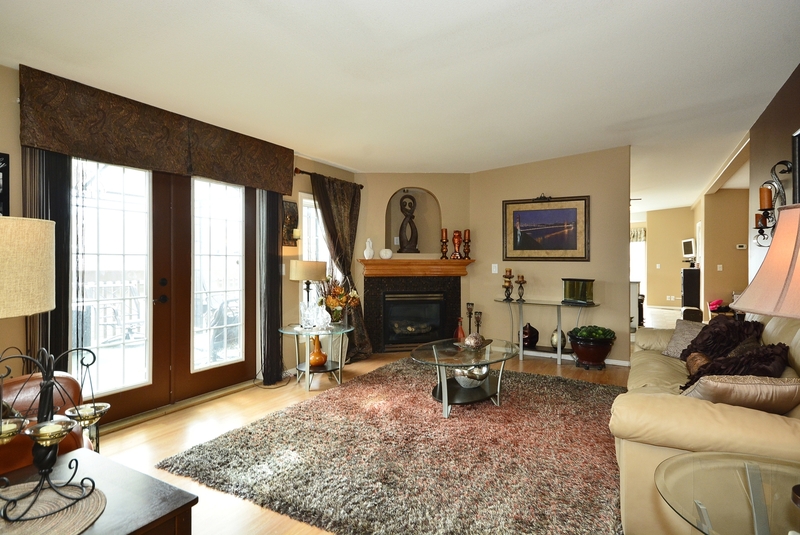 Great open floor plan with a huge deck and iconic views of Okanagan Lake.